Great for the ecosystem! 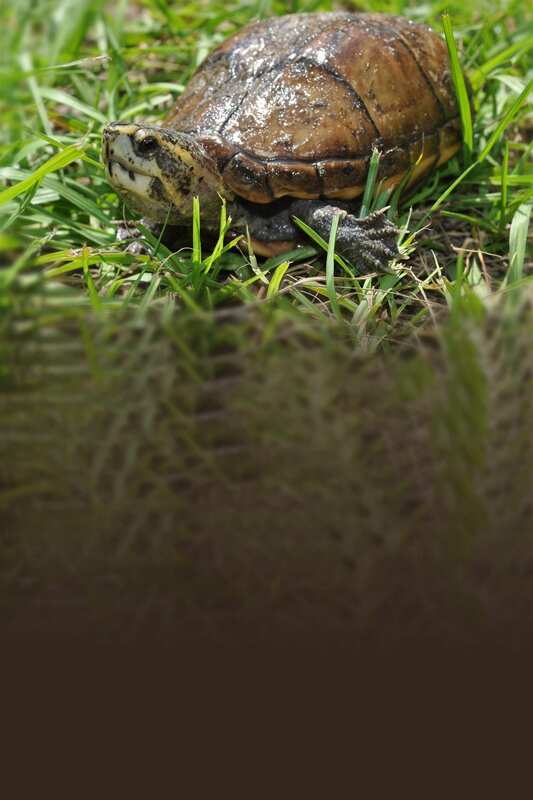 Mud turtle poop actually helps fertilize the soil in areas near the water. As soon as they hatch, the mud turtles are nearly independent. There is little parental involvement. Mud turtles hibernate in the winter. They use their stout legs and claws to dig in the mud. These little turtles have strong noses, using smells to communicate.